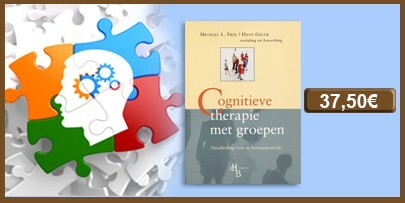 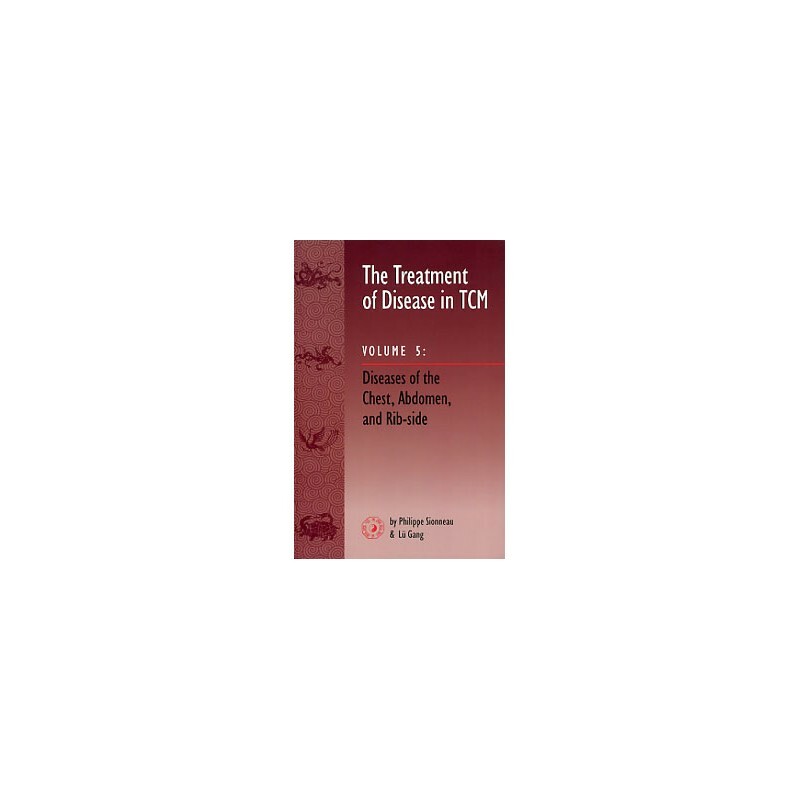 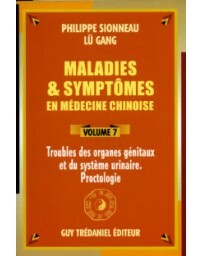 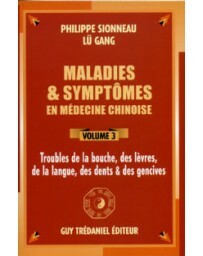 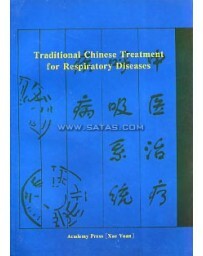 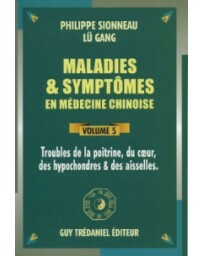 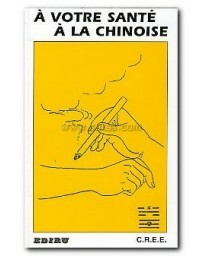 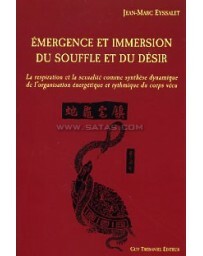 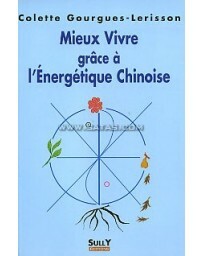 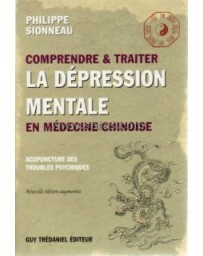 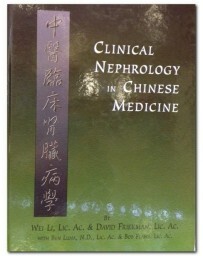 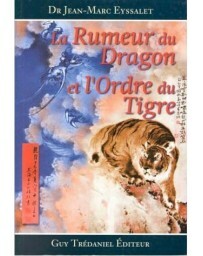 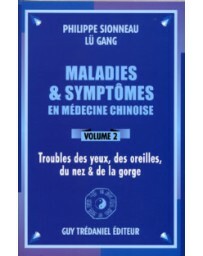 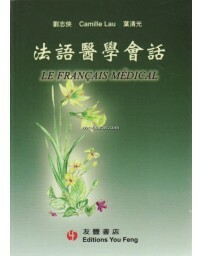 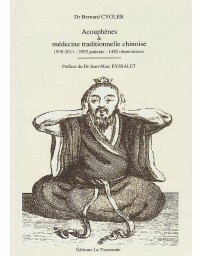 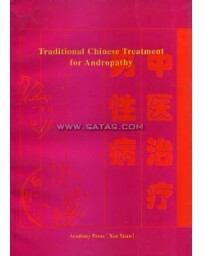 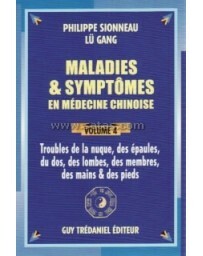 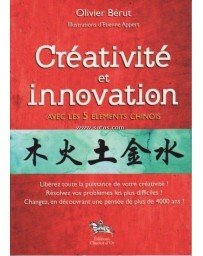 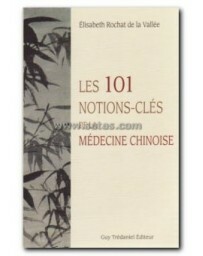 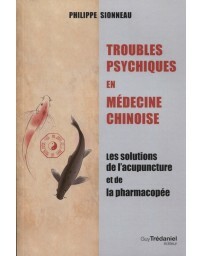 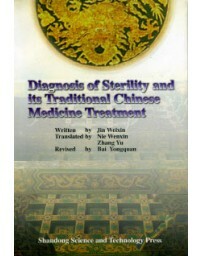 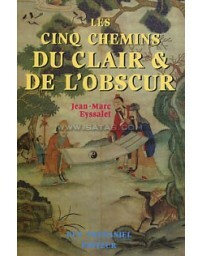 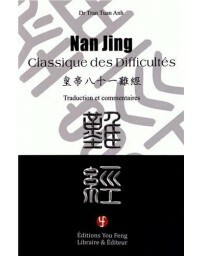 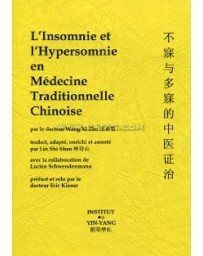 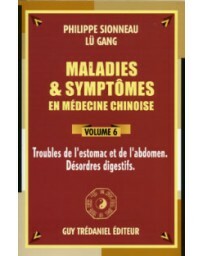 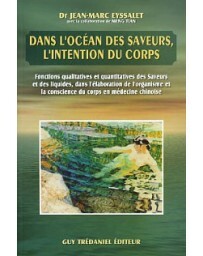 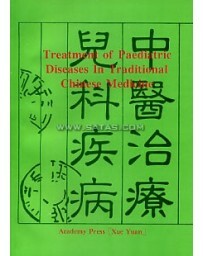 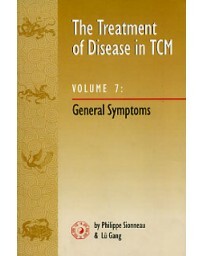 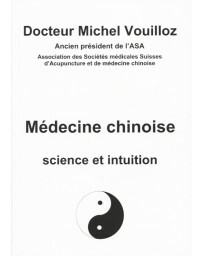 This is the fifth volume in the seven-volume series titled The Treatment of Disease in TCM authored by Philippe Sionneau and Lü Gang. 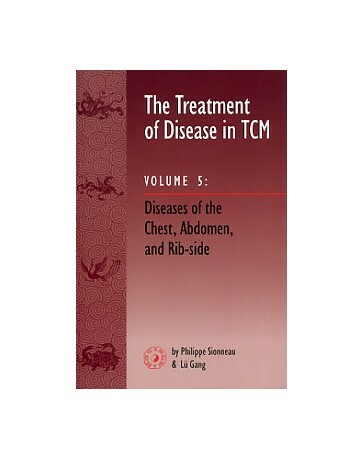 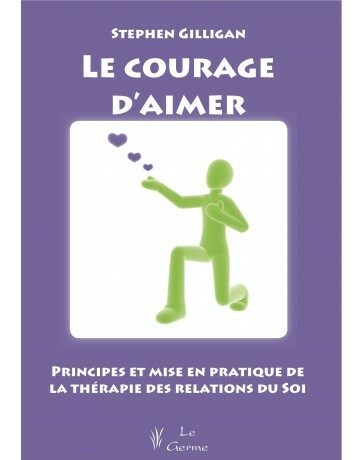 In this volume, Sionneau and Lü discuss the TCM disease causes and mechanisms, pattern discrimination, treatment principles, formulas and their modifications, and acupuncture and moxibustion for a wide variety of Diseases of the Chest, Abdomen, and Rib-side. 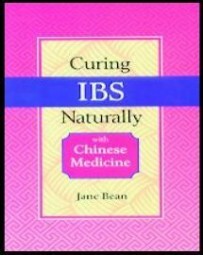 Practitioners will find this book an invaluable resource for dealing with patients with everything from hiccup to intercostal neuralgia, asthma to appendicitis. 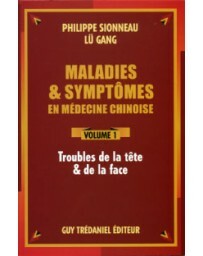 Not only is this book unique because of the number of different diseases it discusses but because of the inclusiveness of the patterns listed under each disease category. 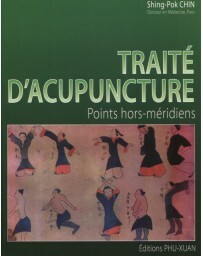 In addition, the modifications of the guiding formulas and acupuncture protocols exemplify and insure individualized treatment plans for individual patients.